ISO image (International Organization for Standardization) is an archive file (also known as a disc image) of an optical disc, composed of the data contents of every written sector of an optical disc, including the optical disc file system. ISO images can be created from optical discs or from a collection of files by image creation software; images can be used to write optical discs. Software distributed on bootable discs is often available for download in ISO image format, and used to write a CD or DVD. ISO image files often have a file extension of .iso. The name ISO is taken from the ISO 9660 file system used with CD-ROM media, but what is known as an ISO image might also contain a UDF (ISO/IEC 13346) file system or a DVD or Blu-ray Disc (BD) image. ISO images are stored in an uncompressed format. Any CD or DVD can be archived by .ISO format as a true digital copy of the original. The ISO image file is not stored in a container file. Unlike a physical optical disc, an image can be transferred over any data link or removable storage medium. An ISO image can be rendered, or "burned," to a CD, DVD, or BD by using media authoring or disc burning software. It can also be opened using any file archiver. ISO burning is now typically a native feature of modern home and business computer operating systems. An ISO can be "mounted" with suitable driver software, i.e. treated by the operating system as if it were a physical optical disc. Most Unix-based operating systems, including GNU/Linux and Mac OS X, have built-in capability to mount an ISO; in other cases software drivers can be installed to achieve the same objective. To open/extract ISO files, you could use 7-Zip that is a great and free software. The 7-Zip is a open source freeware. The freeware could be used for personal or commercial purpose. 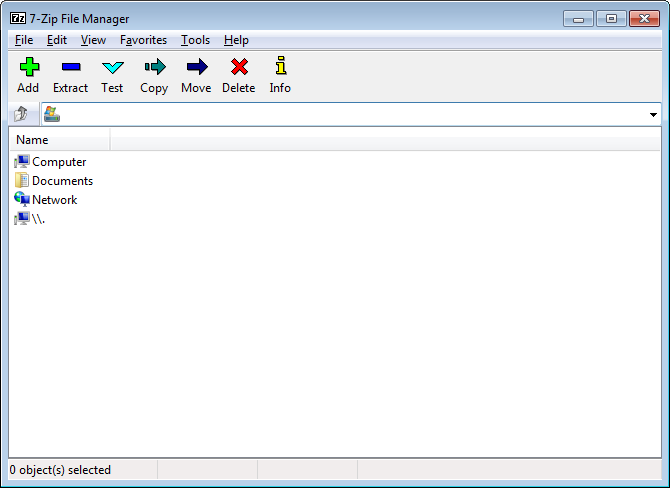 7-Zip freeware works in Windows 10 / 8 / 7 / Vista / XP / 2008 / 2003 / 2000 / NT / ME / 98. To extract files from ISO, please right-click on ISO file and choose "7-Zip" -> "Extract archive" or "Extract here".